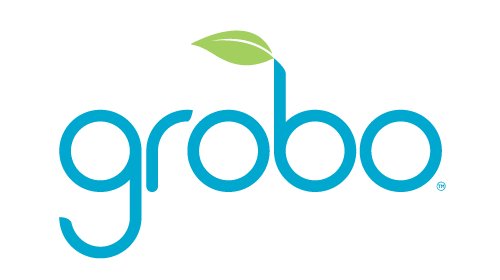 Important Note: Your Grobo will automatically lock after 3 seconds even if the door is open. This allows you to simply close the door and not need to worry about locking it again. Still having problems? Check out this video on how to open and close the door!